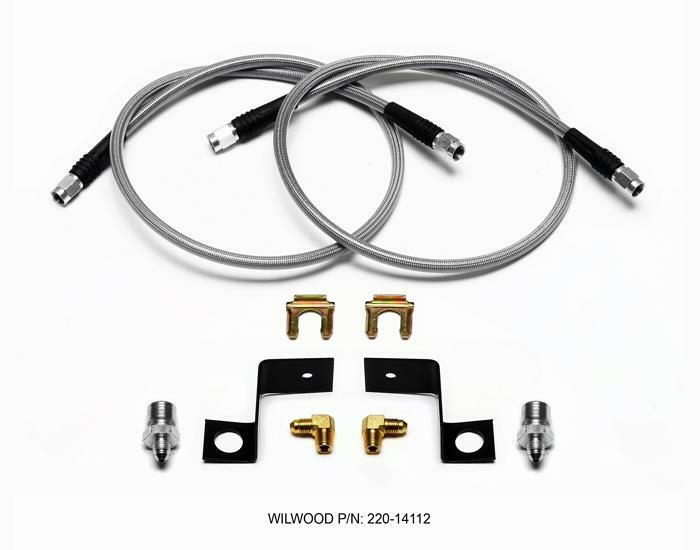 Wilwood Engineering’s stainless steel braided Flexline Kits are manufactured to high quality standards and are available in various -3 styles. 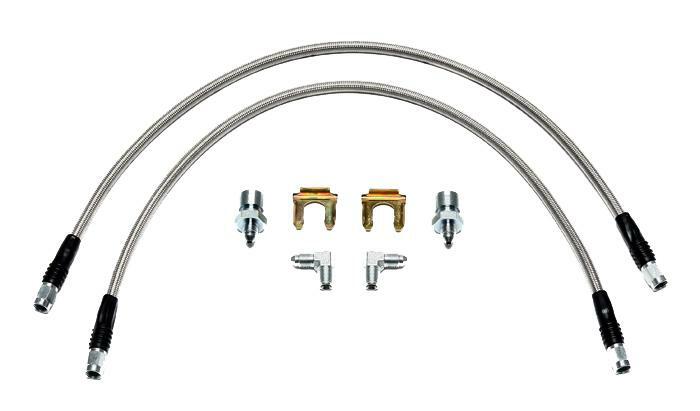 These premium grade flexline kits have been designed for application specific kits. They are available as an optional item when ordering your disc brake kits and include all the required fittings. Wilwood highly recommends using these top quality flexlines as replacement for the OE rubber hoses.